Hunter Cranfield, MIla Futschek, Tasmin Murphy, Casey Knights- Johnston, Sophie Walsh. 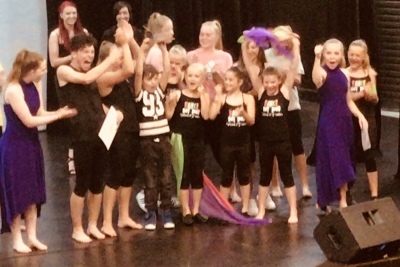 Mr Dean Mckerras comes to our studio each year, adjudicating the students in Jazz and Hip Hop levels and also running an open workshop for all ages including adults. The students very musch look forward to performing for him and recieveing feedback, medals and certificates for their efforts. 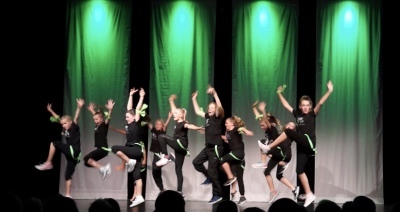 A large number of Dance Out Loud students were part of the talented cast of SOAR. 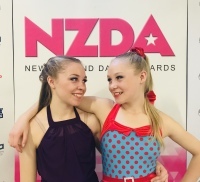 These dancers went through an audition process in March and then intensive twice weekly rehearsal for 10 weeks leading up to this professional and dynamic showcase of song and dance. 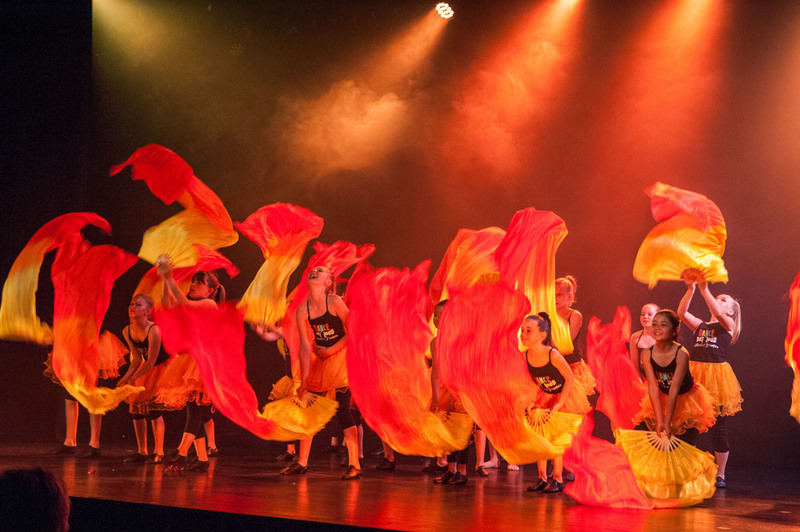 This is an annual event that dancers can aspire to be a part of as an extension to their regular dance training, gaining valuable performance experience. Congratulations also to Madison Cooper, Lucy Fenton, Sophie Walsh,Abi Croft, Ashley Rasmussen who also competed and recieved awards for their efforts. 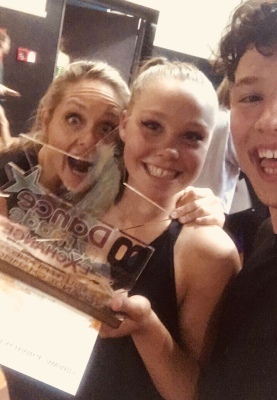 Thea erichsen & Abi Croft also attended the Musical Theatre Awards for their age groups. A weekend of dance worksshops and inspiration by leading tutors. An opportunity for all of our dancers to come together as a dance community and learn 4 different styles of dance over a weekend. 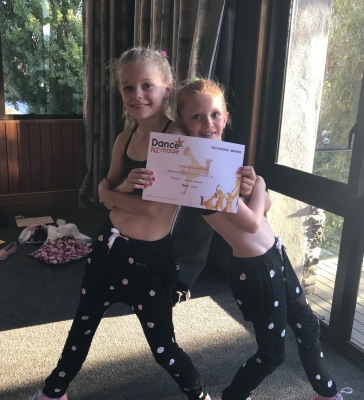 We display the content learnt on the sunday evening for friends and family on the stage at the Lake Wanaka Centre and on the Saturday evening there is a dance competition. 2018 Exchange was a fantastic event! Check out the achievements of our students over the weekend.